Followers of the Shepherd King never give up on either side. Justin Kron, Chosen People Ministries reads from Ezekiel 34. 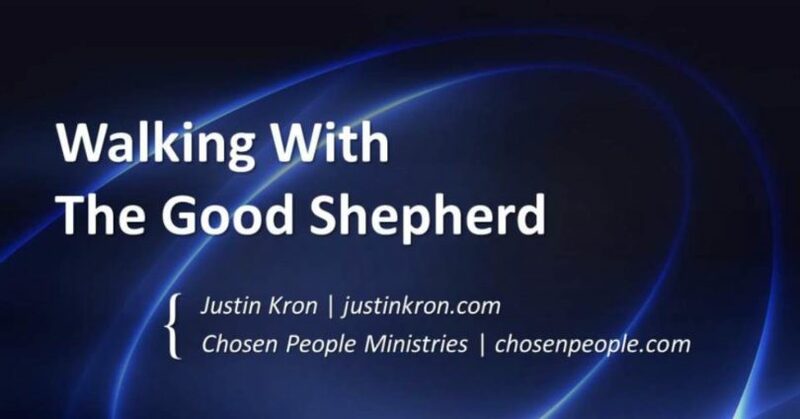 Justin Kron, Chosen People Ministries speaks.